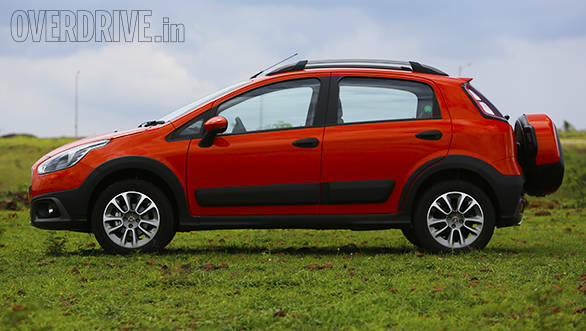 Fiat India's crossover version of the Punto, the Avventura will be launched on October 21 in New Delhi. The Fiat Avventura will be available in petrol and diesel avatars and will be offered in seven variants. There are two engine options for the new Avventura, 90PS petrol and diesel engines from the Punto Evo. A lone five-speed manual transmission sends power to the front wheels. More details on the new Avventura will be available here tomorrow.